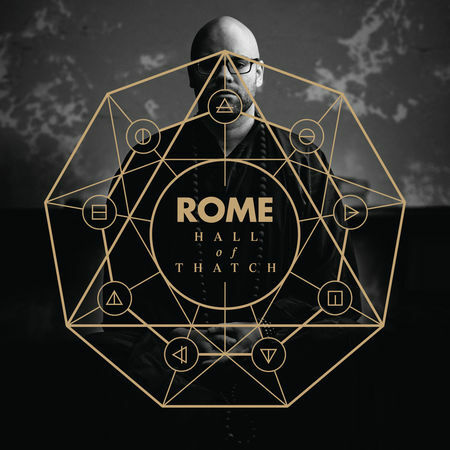 The new album from Rome, “Hall of Thatch”, will be released in one month, on January 19. The song “Blighter” has been released as a teaser and single track (listen below). In January, Rome will also start touring again. On his Facebook page, we read the following which will probably please a few Release readers: ”This next tour will have Rome going back to its neofolk roots live”. A few weeks ago, Rome joined Swedish rock star Thåström on stage in Stockholm in front of a huge audience.